Extreme weather contributed to a fall in annual visitor numbers at many outdoor attractions last year, according to a new report. Rentokil Initial has said a surge in summer call-outs for insect and rat catching helped boost annual results as last year’s heatwave sent pest numbers soaring. 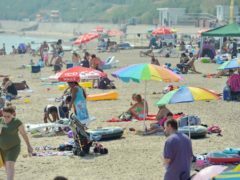 Summer heatwaves in the UK are up to three times more frequent today than they were in 1878, a study has shown. Sizzling heatwaves are likely to be a feature of the global climate for at least the next four years, say scientists. Parts of England have spent the equivalent of around two months of 2018 without any recorded rainfall. 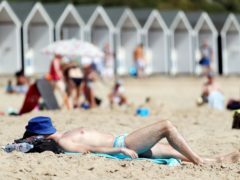 A spike in deaths resulting from Britain’s summer heatwave “can’t be ruled out yet”, an expert has claimed. After a sweltering hot summer, the UK could see warmer-than-average temperatures in the autumn, according to the Met Office. 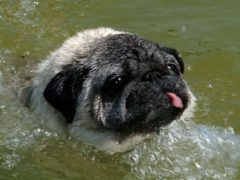 As the country continues to sizzle in the hot weather – with temperatures expected to climb to 31C in some areas – keeping cool is proving trickier than imagined. A Dundee man got the surprise of his life when he saw his house being struck by lightning. 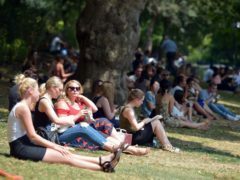 Heatwave deaths in the UK are set to soar if nothing is done to curb greenhouse gas emissions, research has shown. Climate change made the ongoing heatwave gripping much of northern Europe more than twice as likely to occur, scientists have said. 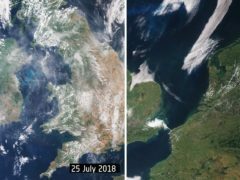 The effects of the heatwave gripping the UK and Ireland are clearly visible in this new video made by the European Space Agency. How does this year’s heatwave compare with summer 1976? 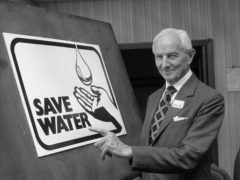 The heatwave that hit the UK in the summer of 1976 was one of the longest in living memory and triggered the most significant drought for at least the last 150 years. A bin lorry has sunk into a hole in a town centre road after the summer heat melted the asphalt. Dundee is set for more searing sunshine this weekend – but it’s not just the mercury that’s rising. 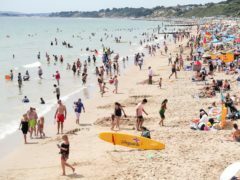 The mercury broke through the 30C barrier as Tayside enjoyed one of the hottest days of the year. 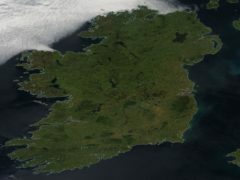 Satellite images from Nasa show a cloudless Ireland as the country continues into its fourth day of the heatwave. Animals at Dundee's Camperdown Wildlife Centre have been given frozen treats to help them cool down during this heatwave.